Experience the touch of natur. Nature is the perfect source of inspiration for a product of pleasure. Equally powerful, calm and unpredictable, it draws you in with its transformative qualities. Staring blindly into seas of endless waters or walking through the woods on a wet Monday morning – nature puts the ordinary life on hold and allows you to be present in the moment. 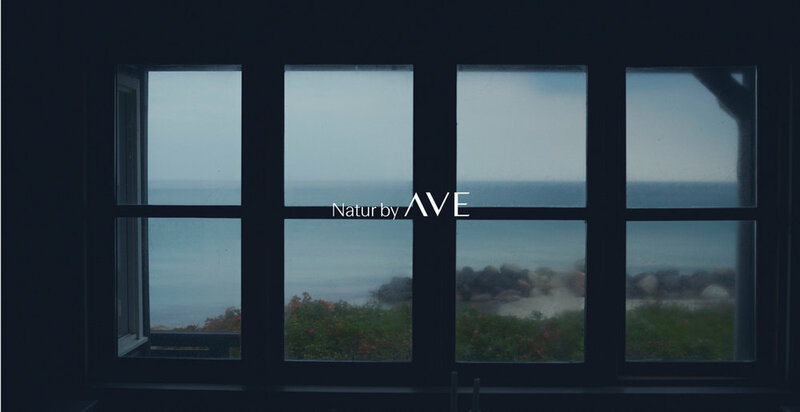 With Natur by AVE we’ve tried to capture all of that in a product series that is as beautiful as it is functional. An object of desire and a tool for sensory discovery. We invite you to explore it all - curve by curve. Taking cues from organic shapes found in wood patterns, ocean ripples and shore lines, the Natur product line evokes a sense of calm with its pepple-like appearance and touch. Smooth as a beach stone after years of exposure, it is a product you don’t want to put down as you start to explore its power. 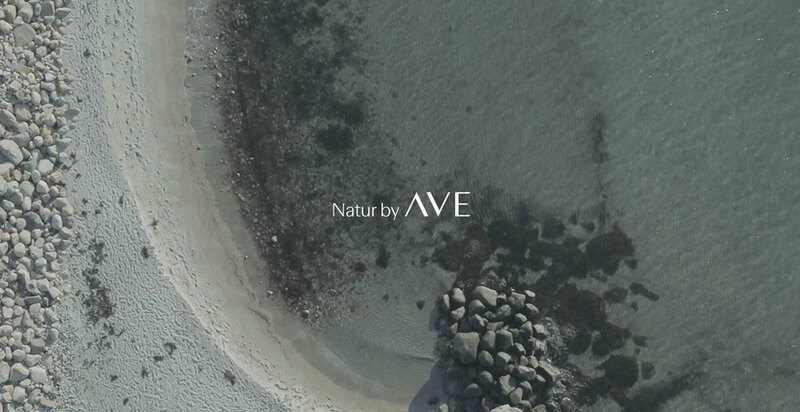 The Natur by AVE collection presents itself as a family of 3 distinct products, all unique in form and function. Abstract in shape, they look equally beautiful on the bathroom table as they do on the neckline. Designed to fit any part of the body, the products don't come with a defined usage manual – let your senses be the guide for pampering exploration. 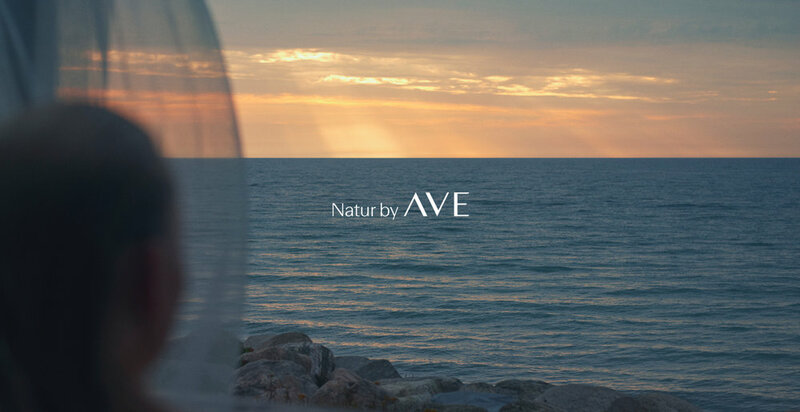 Order THE FULL COLLECTION OF NATUR BY AVE PRODUCTS.